Listen to Energy FM 91.5 Live Online Streaming. DWKY, under the brand 91.5 Energy FM, is a music FM radio station owned and operated by Ultrasonic Broadcasting System Inc. (UBSI) in the Philippines. The station's studio is located at Pasig City. 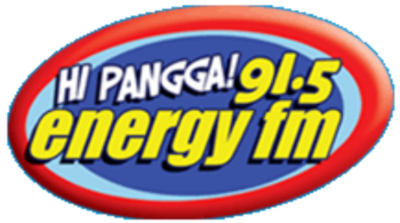 Energy FM is the third radio station to have a Contemporary Hit Radio format next to 99.5 RT and U92.